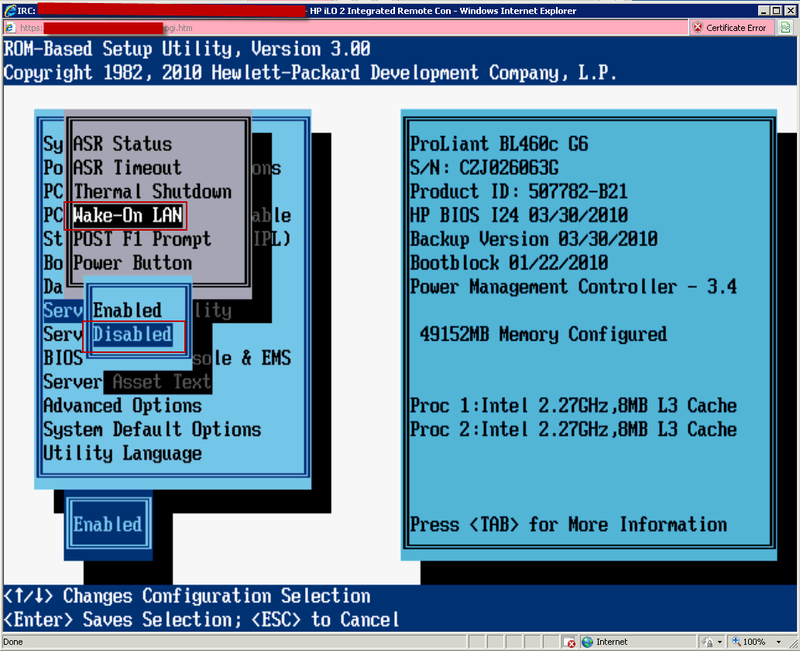 Multiple times I've experienced that an ESX host automatically boots when you shut it down. This is fairly annoying when you try to shut it down to, for exampel, have a memory stick replaced by the hardware guys - just to find out that it powers itself back on after a couple of minutes. I've seen it before but haven't really spend much energy on it. 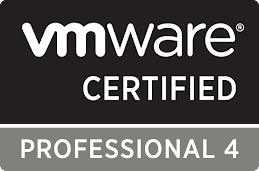 However, this other day we had a very consistent example where the blade server powered itself everytime you shut it down - or powered it off - after a couple of minutes. Any 'auto power on' features in the ILO and enclosure OA were disabled. 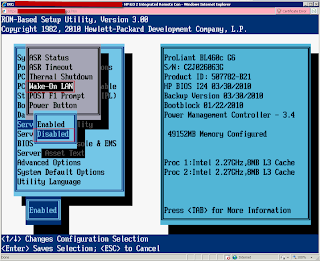 Also ASR was disabled in the BIOS. The culprit turned out to be Wake-On LAN in the BIOS. As soon as this feature was disabled, the blade server stayed powered off. As far as I know we don't have any devices on the network broadcasting magic packets, but it still happened. As long as you're not using the DPM setting, it should be safe to turn off the WOL feature.